He will compete for a $40,000 grand prize in May. 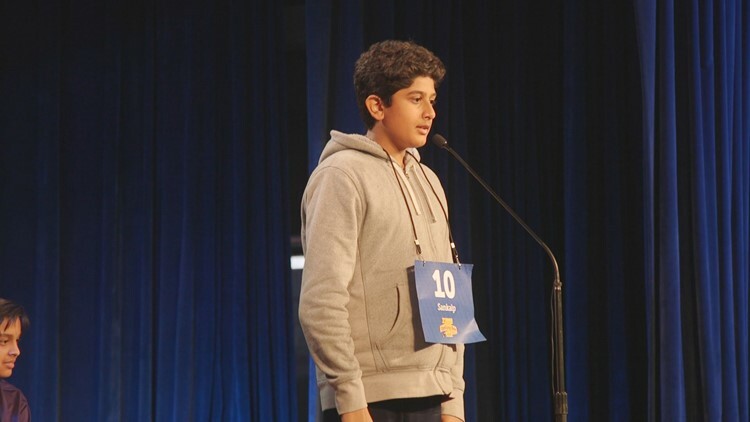 HOUSTON, Texas — Sankalp Gautam, a seventh- grader at College Station Middle School, won runner up in the Houston Public Media Spelling Bee and will now advance to the 92nd Scripps National Spelling Bee. "It's sort of starting to sink in," said Sankalp. "Everyone is like congratulations...[and] I realize I'm going to the National Spelling Bee." 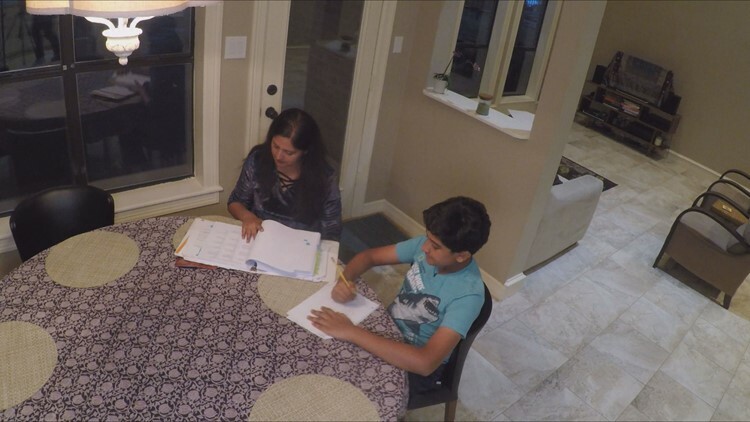 Sankalp and his Mom, Srivi, practice nightly, drilling in prefixes, suffixes, and languages of origin -- some of their work only known to grammarians and English majors. "We would open a page at random, pick the word that shows up," she told us. "We had to get to [the letter] Z." Sankalp's father, Nat, told us the bee is instilling confidence in the 12-year-old. "As the competition went on, you could see he would grow and evolve [and] just stand in front he would look at us and smile," he said. Aside from is spelling accomplishments, Sankalp is a noted painter. He recently auctioned off his work to support local wildlife conservation. Also, he's a composer and writes and his own classical music. "I'm really lucky to be in a place where all my interests can be cultivated," he said. "[I can] create my own unique personality and skill set." To advance, Gautam spelled the word uletic, which means of or relating to the gums, according to Webster’s Dictionary. Aanvi Manda, a fourth grader at Brandon Elementary in Lufkin, took the top prize. Both she and Gautam will advance to the National Bee, which will be broadcast live on ESPN on May 26-31. The winner earns a $40,000 prize. Second place earns $30,000. This year’s participants in Houston included 25 girls and 27 boys, ranging from ages 8 to 14. Highlights of the Houston Public Media Spelling bee will be streamed on their website on Sunday, March 31, at 5pm.